Made by Mark Hall-Patch. 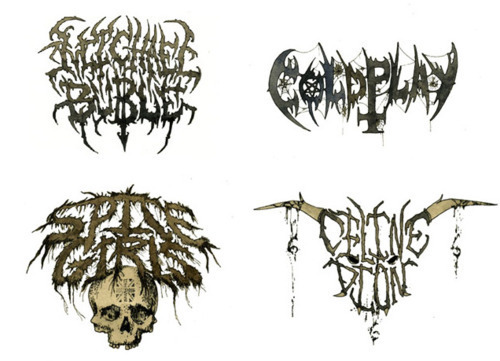 Maybe some of these “musicians” would get a little more street cred with some evil band logos. 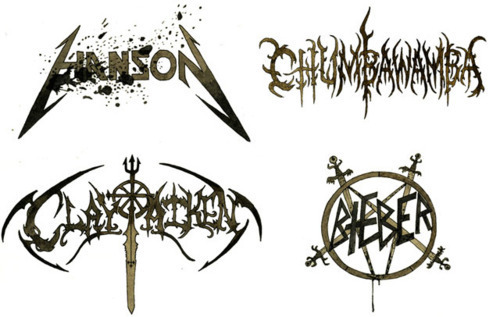 any idea what the actual band logos are? 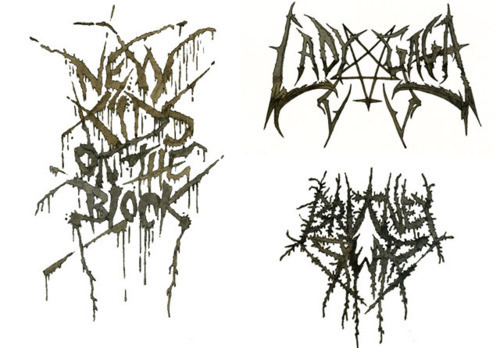 haha i got most of them, but britney spears and spice girls, the brtney spears one could be anything!